Atlanta has the busiest airport in the world, but more folks should get off their planes to look around town. Atlanta has plenty of famous attractions, such as Coca-Cola, the aquarium, outstanding museums, the CNN Center and major-league sports franchises. Some people prefer Bright Lights in the Big City, but for the rest of us there’s the chance for thrilling excitement and/or leisurely seclusion at Lake Lanier Islands. 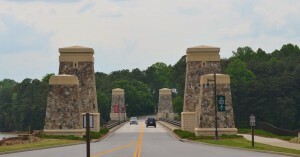 Once they have their fill of the Big City, it’s a short drive to a better world at Lake Lanier Islands. Lake Lanier Islands is lovingly planted on 1,500 lakeside acres of one of America’s best loved spots for boating, swimming, fishing and relaxing. This magnificent playground hosts millions of visitors each year. The most perfect place to enjoy it all is …The Islands. There are a hundred boat ramps on the lake, but not many restaurants overlooking Lake Lanier. There are dozens of parks, but only one golf course. There are many trails, but only one where you can ride horses. Lots of beaches dot the lake, but there’s only one Sunset Cove. 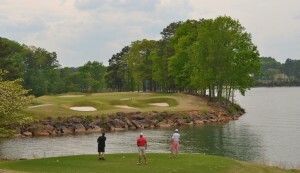 Nothing compares to Lake Lanier Islands. 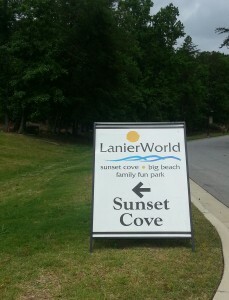 LanierWorld gives new meaning to “amusement” for young and old. There’s no place cooler on Lanier on those hot summer days. 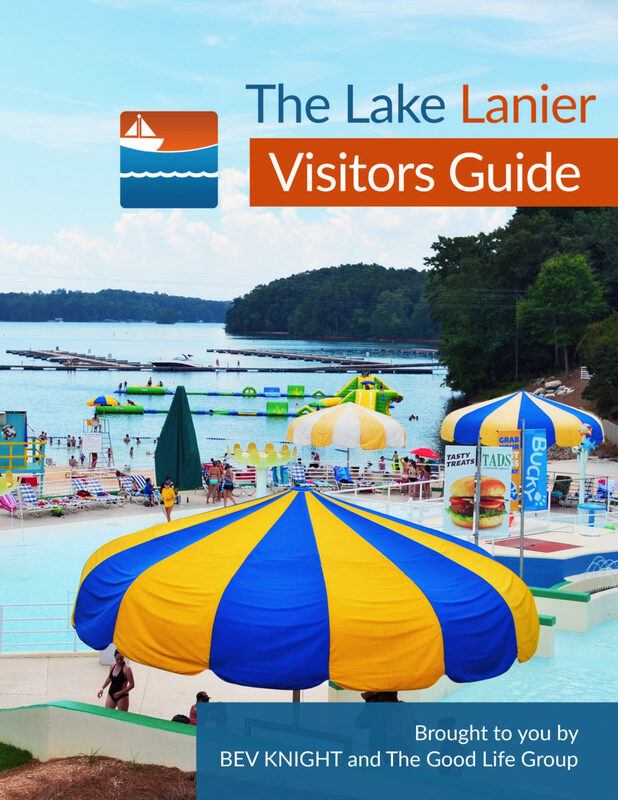 Season Passes make visiting Lake Lanier Islands even more enjoyable. A family pass for an entire season is probably less than you pay for cable and phone service for a month. Don’t watch people have fun on television. 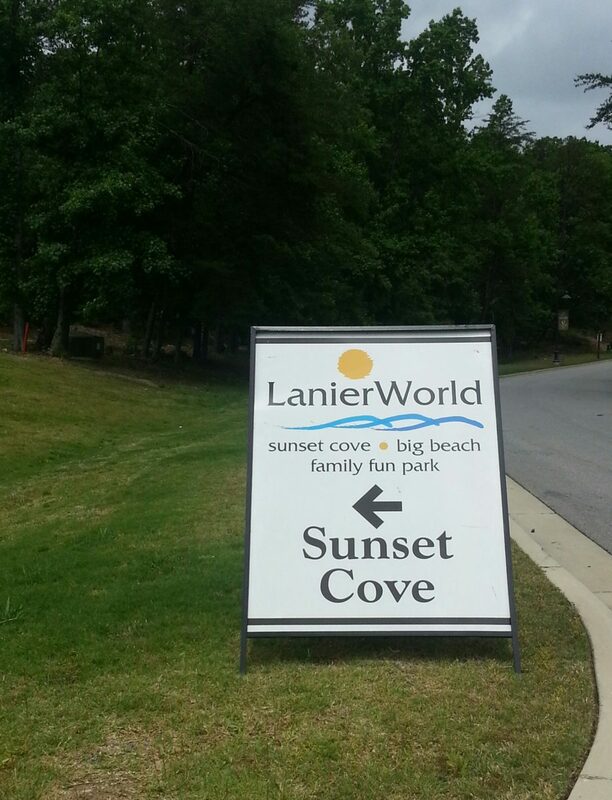 Come to Lake Lanier Islands and get a kick out of your own life!